DJs, Producers... want to do an EDM remix?? 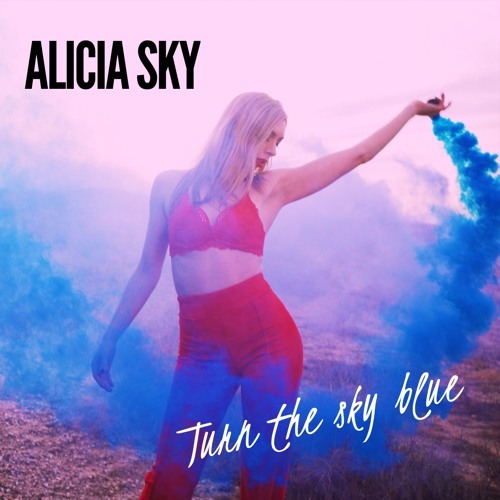 Send me a message at aliciaskymusic@gmail.com and I'll use my favorites! Let's collab! I'm sending out the link to people I approve so everyone and their moms isn't putting out tracks with my vox on it, so please be sure to send links to your best work! Thank you!